Abroad campus is a leading organization assisting students to study in various countries. Many Students from India and other countries are looking for effective and efficient medical education. There has been a rise in students from India to pursue MBBS in USA to advance their careers. 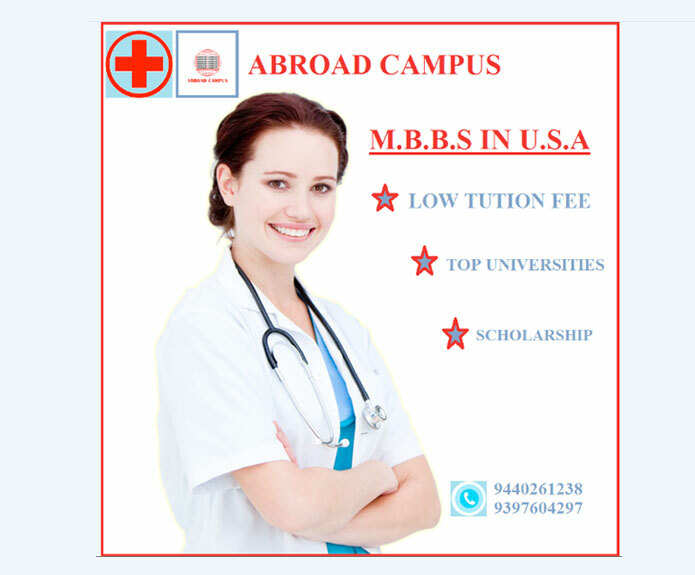 We are the right team to fulfill your dream of studying MBBS in USA. The system to pursue medical study in USA is different than from other countries like china/Philippines. The first question that comes to the mind of the student is how to study MBBS in USA. In fact, Medical Council of India allows you to be accepted as a practitioner in India and get registered without MCI screening test! 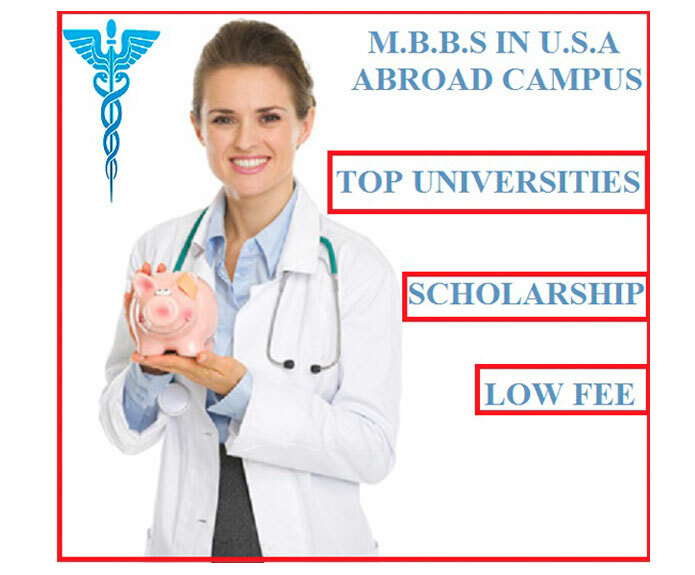 How to do MBBS in USA? 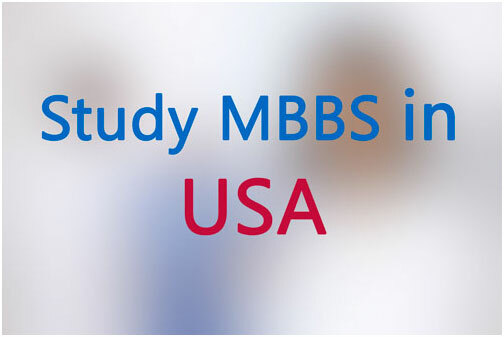 In order to get the direct admission in MBBS in USA, the student should have studied the Pre-Medical course leading to Bachelor of Science (B.S.) program before attempting to study further in medical colleges in USA. USMLE (United States Medical Licensing exams) are included with in the program. Students are eligible to practice from 3rd year of MBBS. Our process has been refined over hundreds of projects. It is based on rapid iterations that produce concrete ideas and tangible prototypes that can be viewed, assessed, tested, and refined.